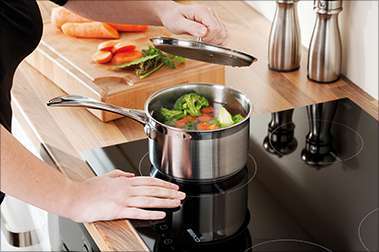 Experience the new way of cooking with the Beko Touch Control Induction Hob. 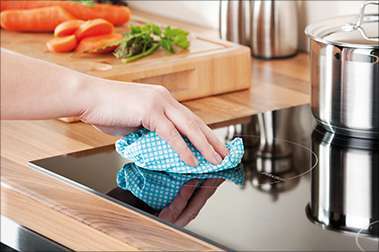 With its quick and responsive heat control settings, the Beko induction hob HII64400AT offers all the benefits of gas cooking but in the form of an elegant, easy to clean ceramic hob. An electronically powered coil produces an electromagnetic field meaning the induction hob only heats up if there is a pan on the cooking surface. The magnetic field penetrates the metal of the saucepan and sets up an electric current, generating heat which warms up the food or liquid inside. As soon as the saucepan is removed from the cooking surface, the area turns off automatically. 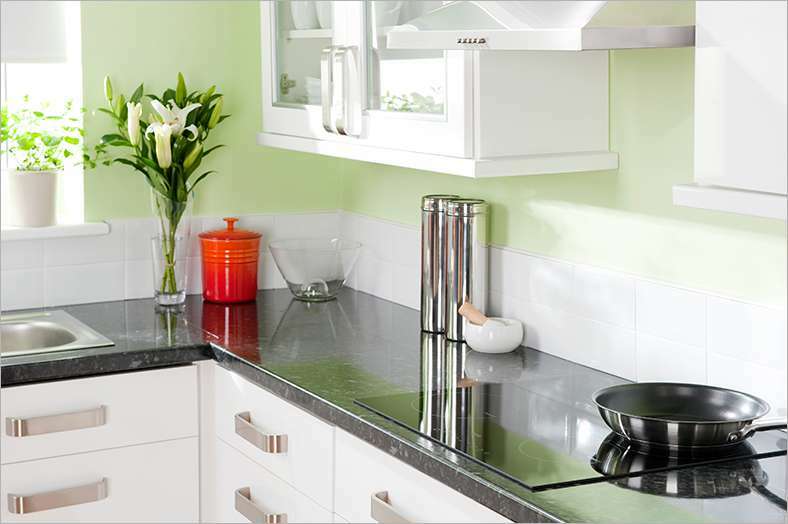 Induction hobs can be used with any magnetic metals pans such as iron or stainless steel finish. A closeup CGI Feature of the Beko Programmable Clean (Pyro) Oven and Induction Hob. See how our induction hob technology works from the inside.